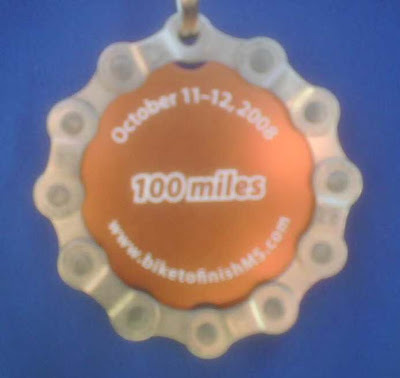 Great job guys, 100 mile bike ride for a great cause - the national Multiple Sclerosis Society! Read the recap - including calories burned - here! 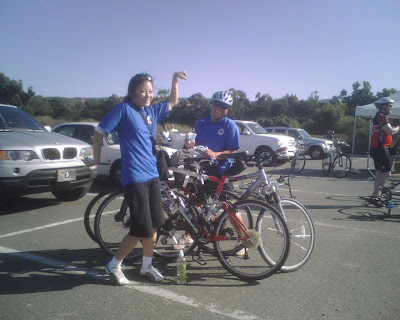 And for all of you who missed out - Jason is organizing another great ride on March 14, 2009 - Solvang!! Contact him directly about it! Great example of awesome cross-training as well - stay in shape, folks!